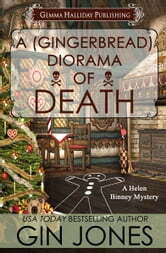 How could something as sweet and wholesome as a gingerbread-house contest lead to a murder investigation? Just include the ex-first-lady of Massachusetts, Helen Binney, on the judging panel and require a unanimous decision for the prizes. The other judges are dampening Helen's Christmas spirit, and she's beginning to think that someone involved in the contest is a killer targeting her friends at the nursing home. Could it be the local politician who would do anything to hold onto her power, the wealthy invalid who guilts people into acting against their own beliefs, or the male nurse who looks a lot more like a bodyguard/assassin? 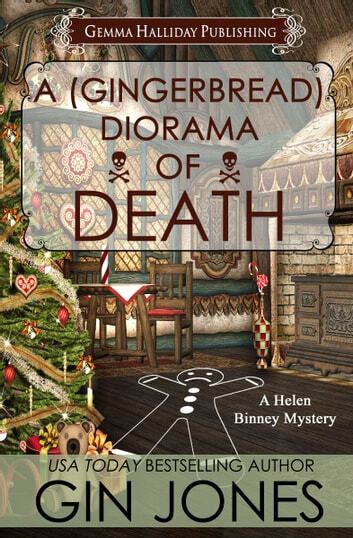 Helen is determined to find out, no matter how many cookies she has to crumble! As a short story it was OK. Not a great fan of short stories. However, it did further learning more about the "heroine".